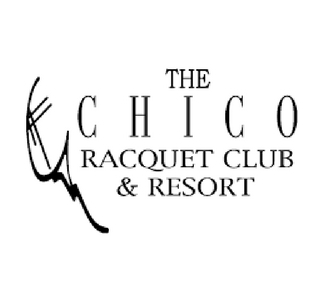 The Chico Racquet Club & Resort is a professional tennis facility with all the amenities of a first class resort. Twelve lighted courts are nestled within the beautifully landscaped 6 acre grounds. A swimming pool, tiki hut covered jacuzzi and state of the art exercise room provide additional enjoyment after an energizing day on the courts. Then you can relax with a cold drink or delicious lunch at the Courtside Cafe.